for $375,000 with 3 bedrooms and 2 full baths. This 3,264 square foot home was built in 1975 on a lot size of 0.38 Acre(s). Great Location! 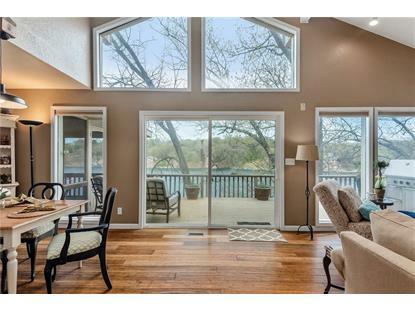 Fully remodeled lake house located on the main body of Lake Avalon with panoramic lake views. Easy lake access featuring 3 boat docks. New bamboo flooring throughout the main level & newly updated kitchen with granite counters. 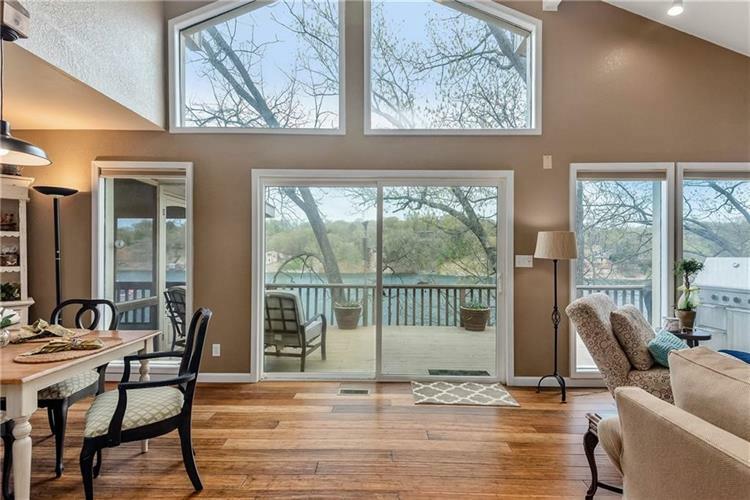 Entire interior of the house has been repainted plus new windows were added to extend the lake views in the Master BR and basement living room. A newly remodeled bonus room in the basement is an open canvas for creating a great entertainment space or extra bedroom.